February 2015 – Hurley Books – How do you do? It’s cold and blowy and the only people about are locals and there’s not many of them either. I don’t blame them, I don’t want to be out in it either but the sales have to be sent. 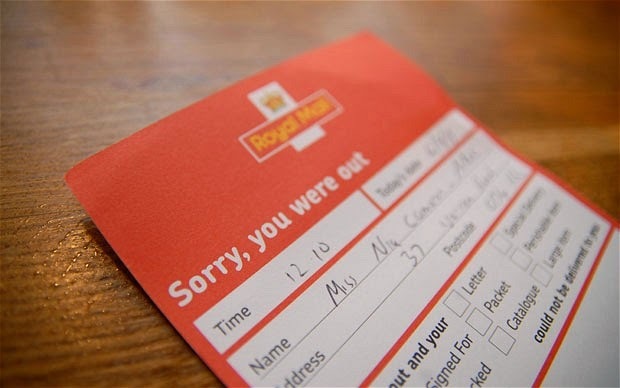 I finish tieing up my post sacks and nip over to the post office to drop them off, I want to be quick because Postie hadn’t been yet and I don’t want to miss him. Stopping at the Post Office I get caught up with Kath chatting about the book that she’s reading, she wasn’t chatting, that would be me, I can’t resist asking what people are reading. I go and grab some milk and popcorn from Moore’s. Another reason for doing the mail early means that Dave hasn’t opened the sweet shop yet. I do like the dark chocolate brazils a little too much. Anyway I get back and sure enough there’s the red slip on the cobbles telling me I’ve missed him. So I’m straight back out on the street, playing Find the Postie. He hasn’t returned to the Post Office, the fishermen haven’t seen him, I trudge back to the shop when Morley bangs on the window and points up Jetty Street. I nip out onto the harbour and spot Postie at the far side who sees me and waves. Standing by the lobster pots I sign for my parcel, wave up at Morley and go and put the kettle on. I love this little village.